Welcome to the November Challenge List. Made to Scrap - the Aussie way! 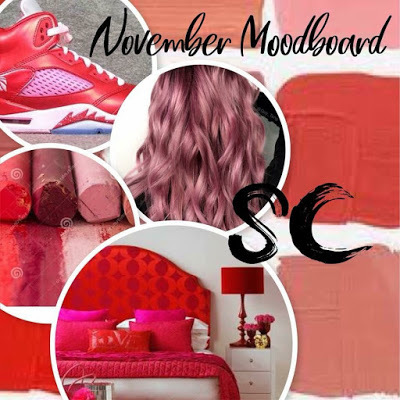 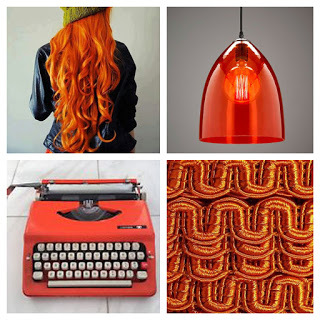 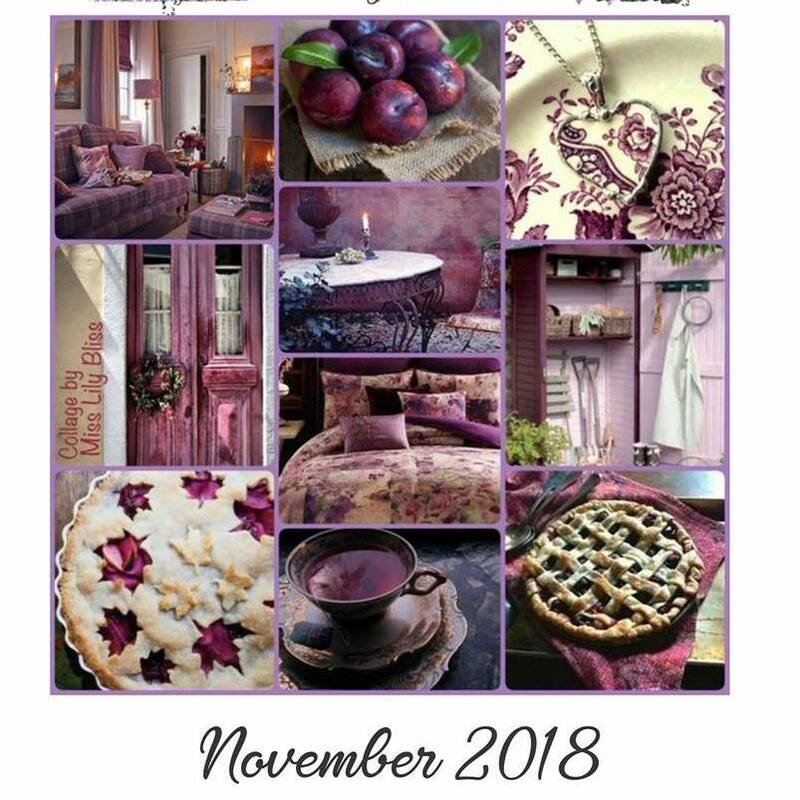 have a fun moodboard this month. 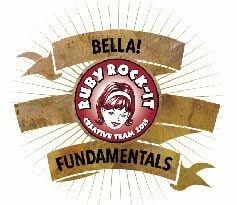 And they are having a Design Team Call so make sure you check out the details and apply if you wish. 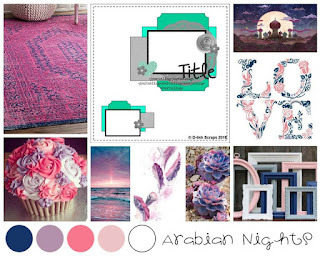 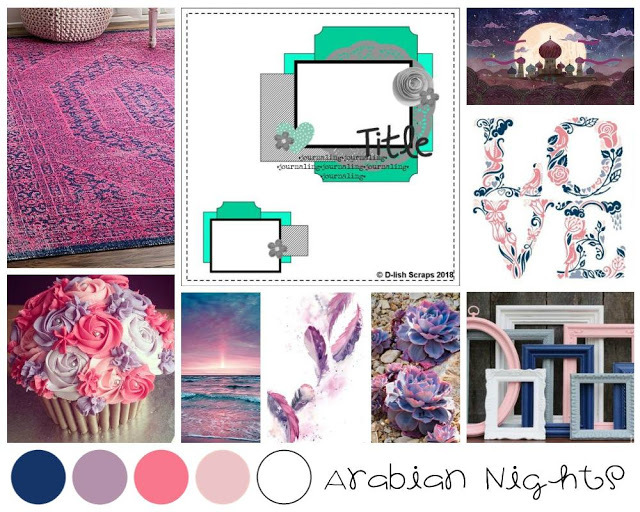 D-lish Scraps Inspiration Board this month is a lovely summer feeling board, make sure you follow the link for inspiration and the rules of this Challenge. 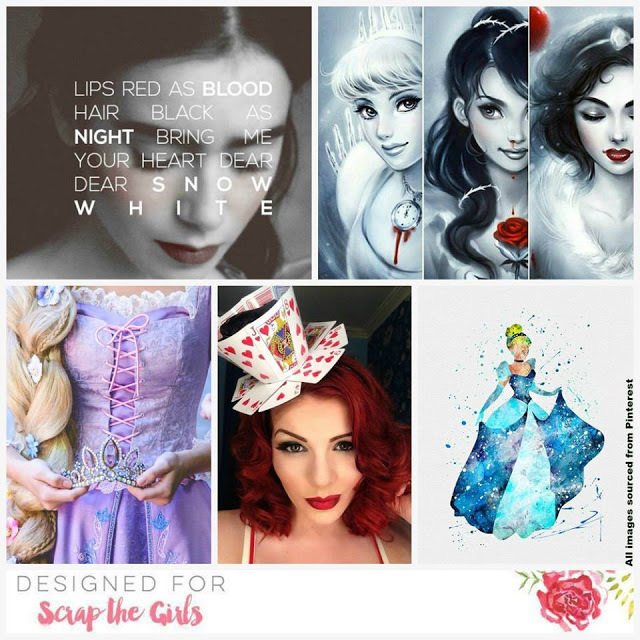 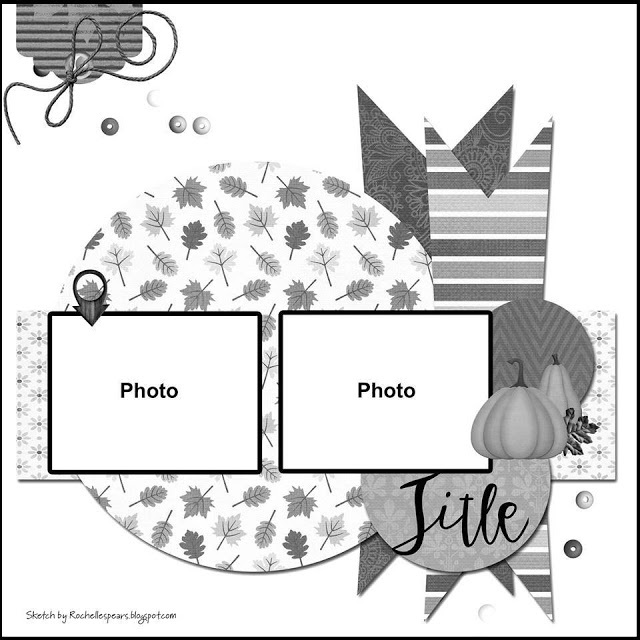 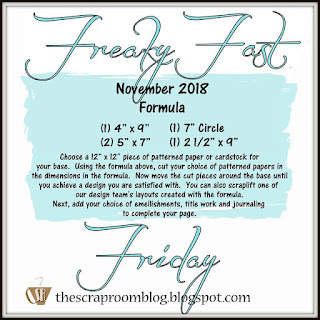 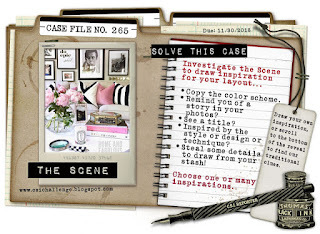 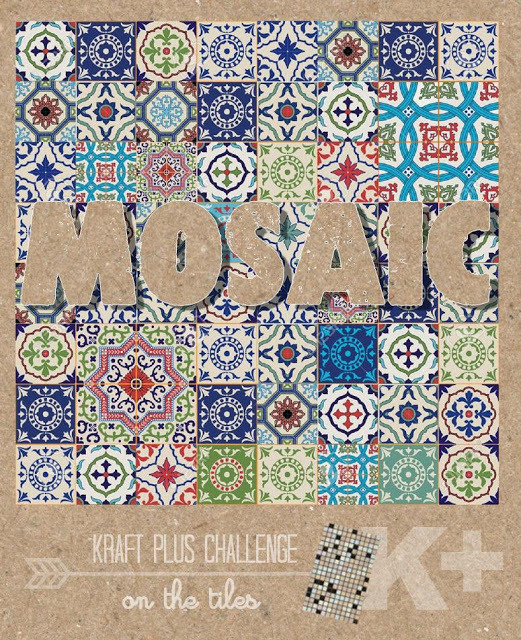 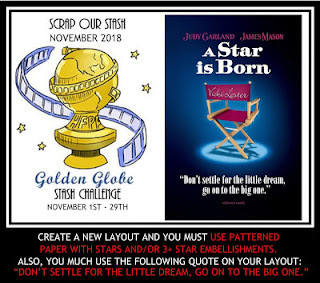 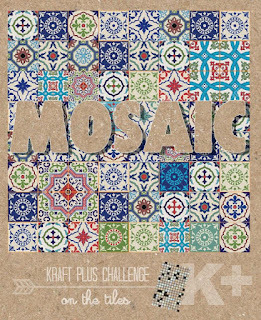 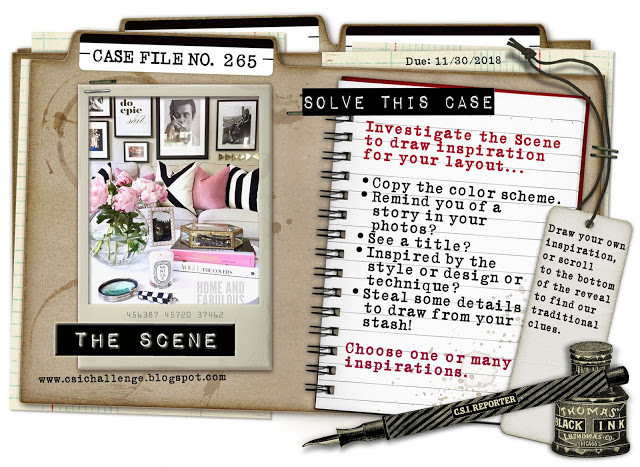 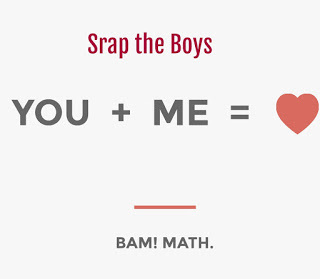 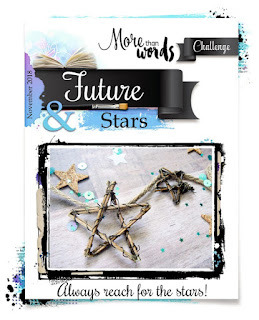 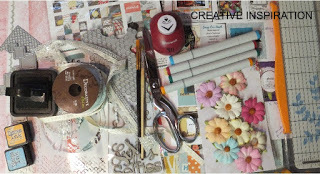 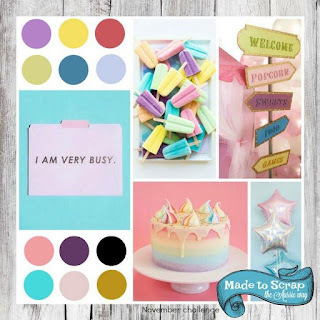 SCRAPBOOKIT has a fun prompt this month. 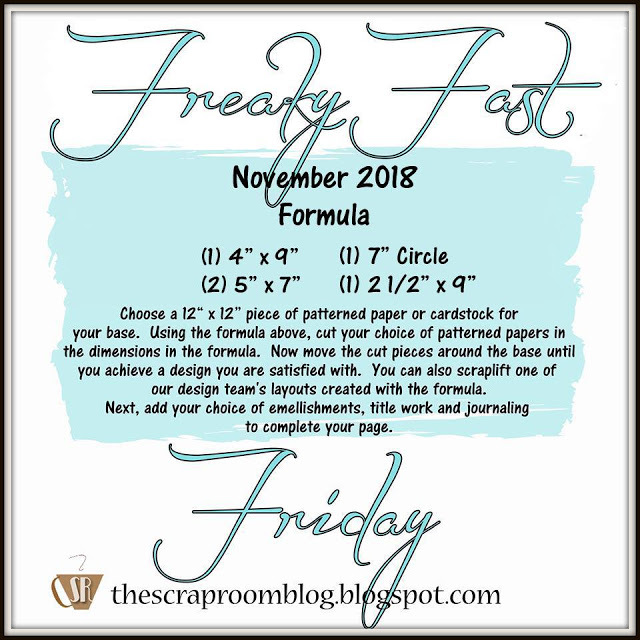 The ScrapRoom is a bimonthly challenge starting with their Freaky Fast Formula this month.